Les prêles sont des plantes primitives ayant traversé les temps géologiques grâce à leur capacité à subsister en terrains difficiles. À l’image de la prêle, les productions du label déploient un caractère entier par une approche directe et concrète de la musique. 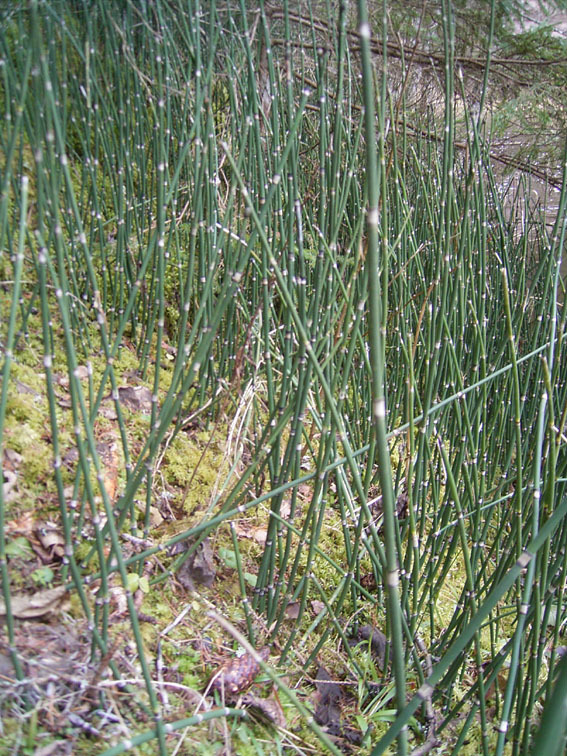 Prêles (horsetails) are primitive plants which have spanned geological time thanks to their ability to survive in difficult environments. In the image of the horestail, the productions of the label display a unified character through a direct and concrete approach to music. After the release of Kokekomp1 in 2004, Prele Records has been founded by Satoko Fujimoto & Eric Cordier as a parallel activity to the concert organisation : Kokeko. Since the Japanese tsunami in 2011, Satoko Fujimoto has founded Ringono to give help and information to the victims of the nuclear disaster. Please support them. Kokeko association has been the official support of the label and Prele Records thanks all the people that has helped and rule Kokeko during years. But unfortunately the association has been closed a few years ago after a trial given by an unfair musician that was helped previously. Now, Prele Records sail on is own.